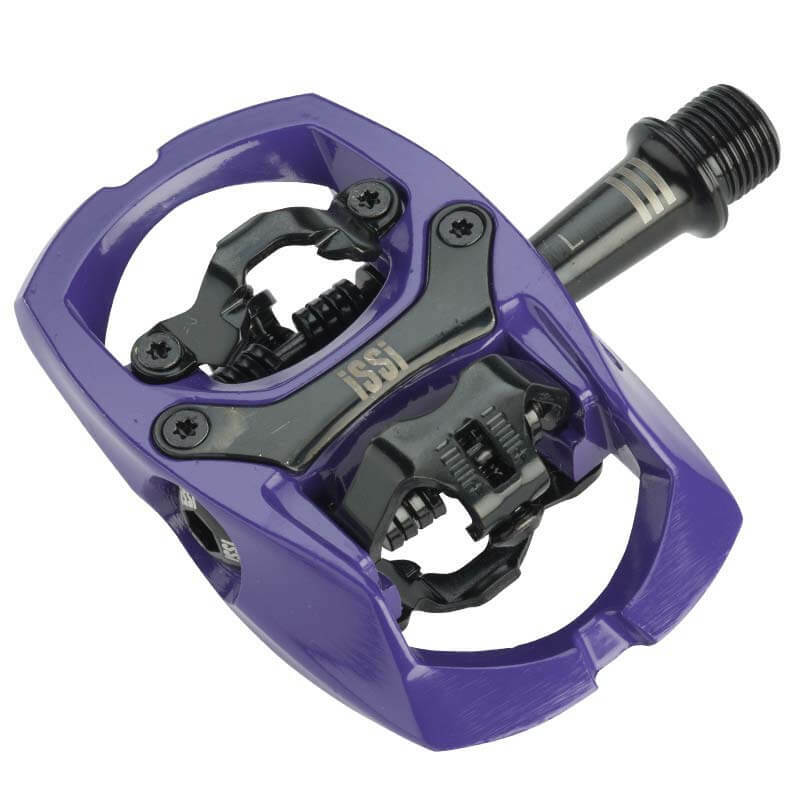 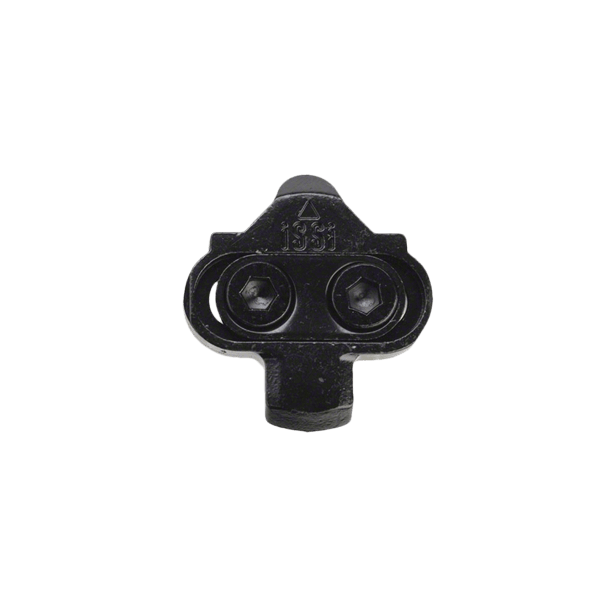 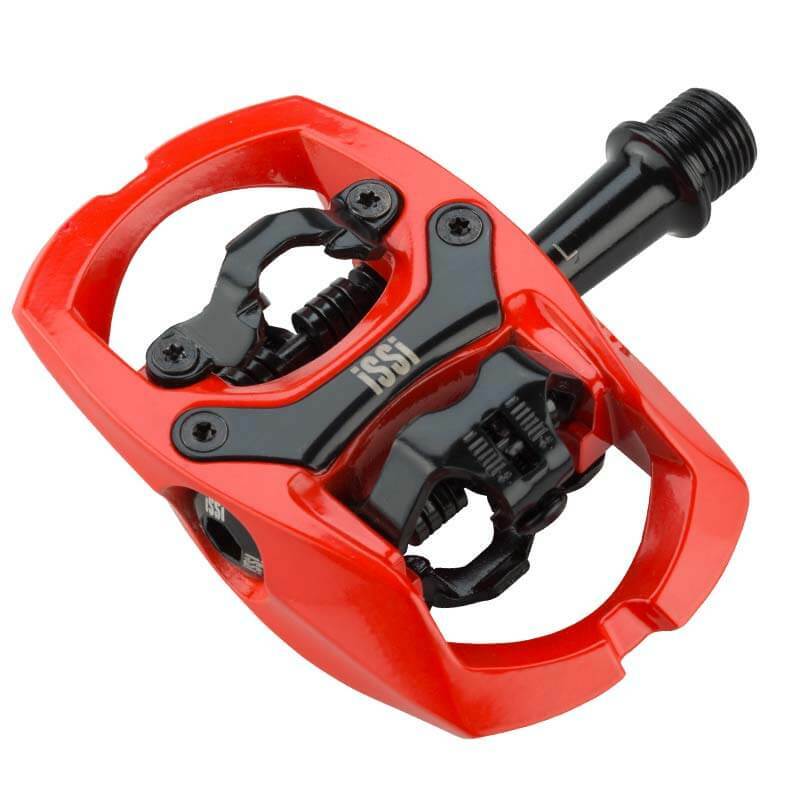 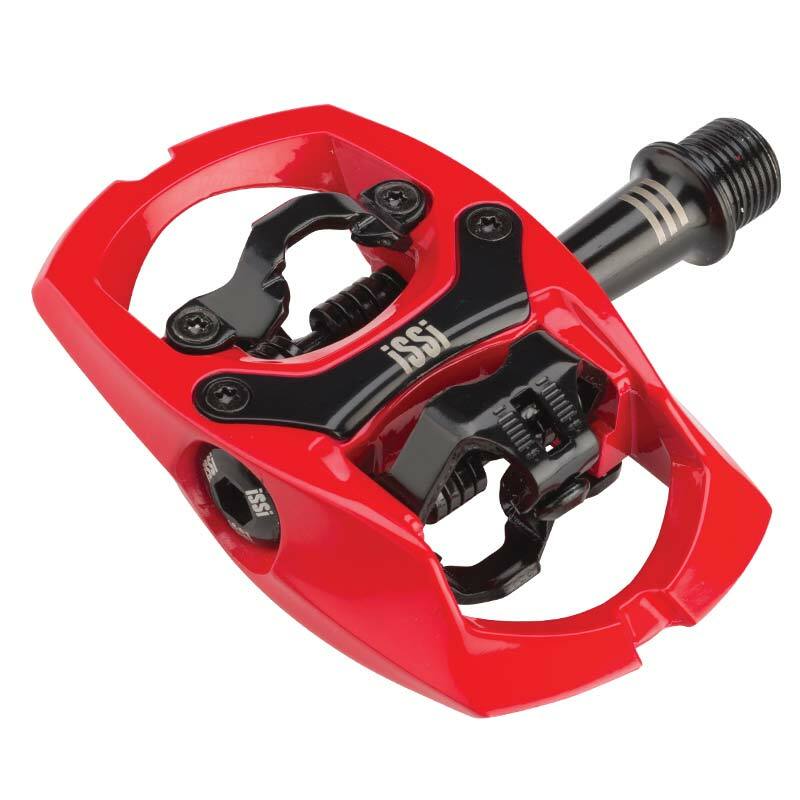 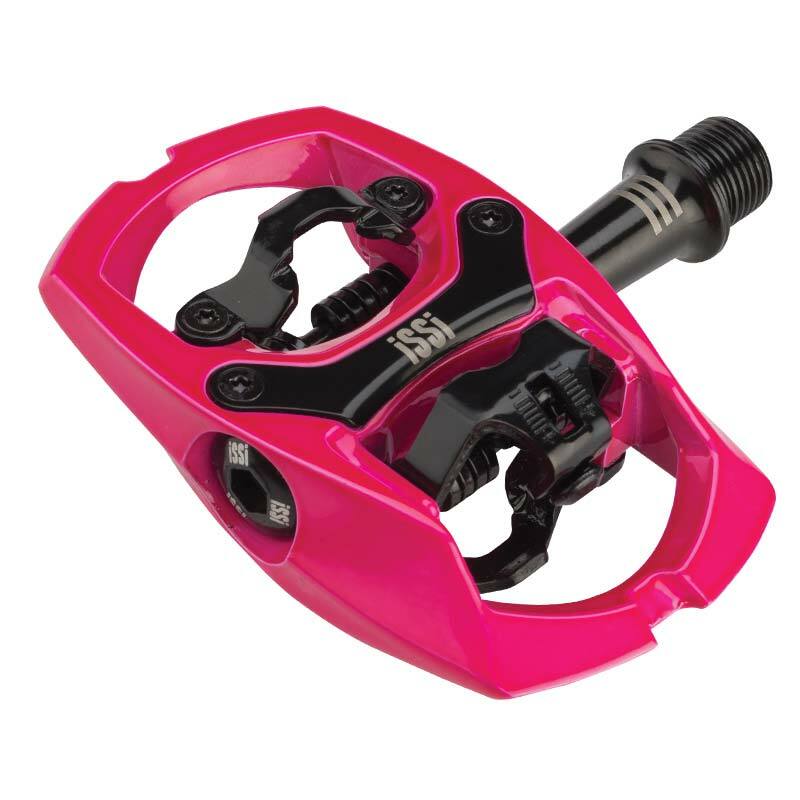 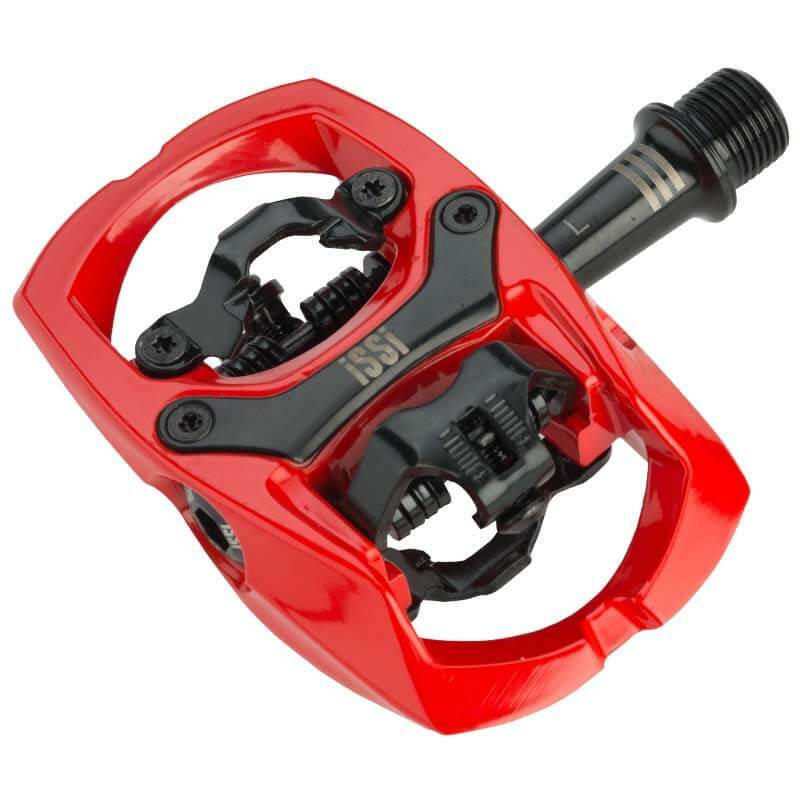 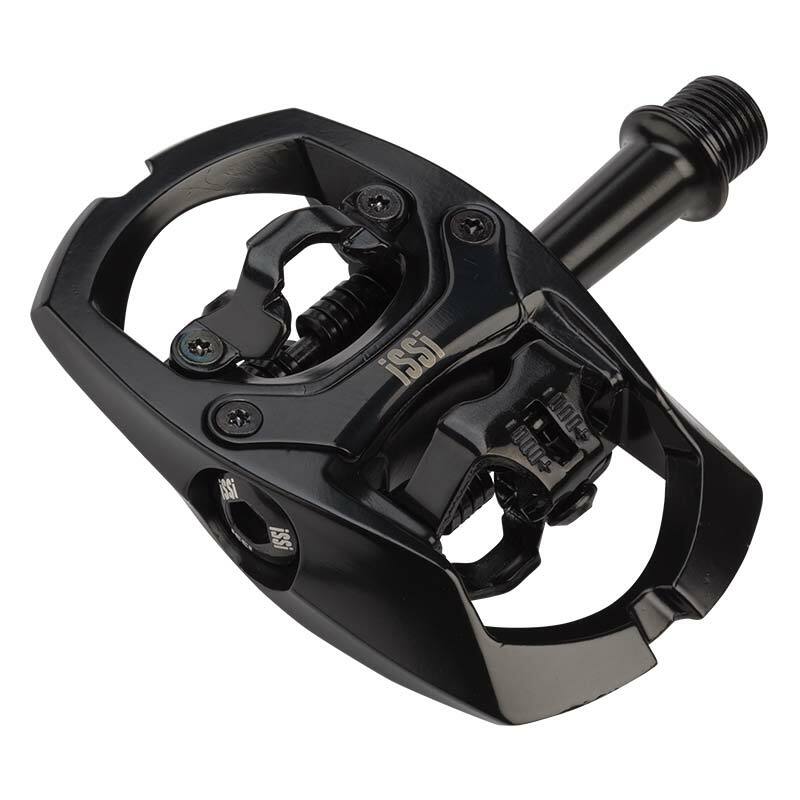 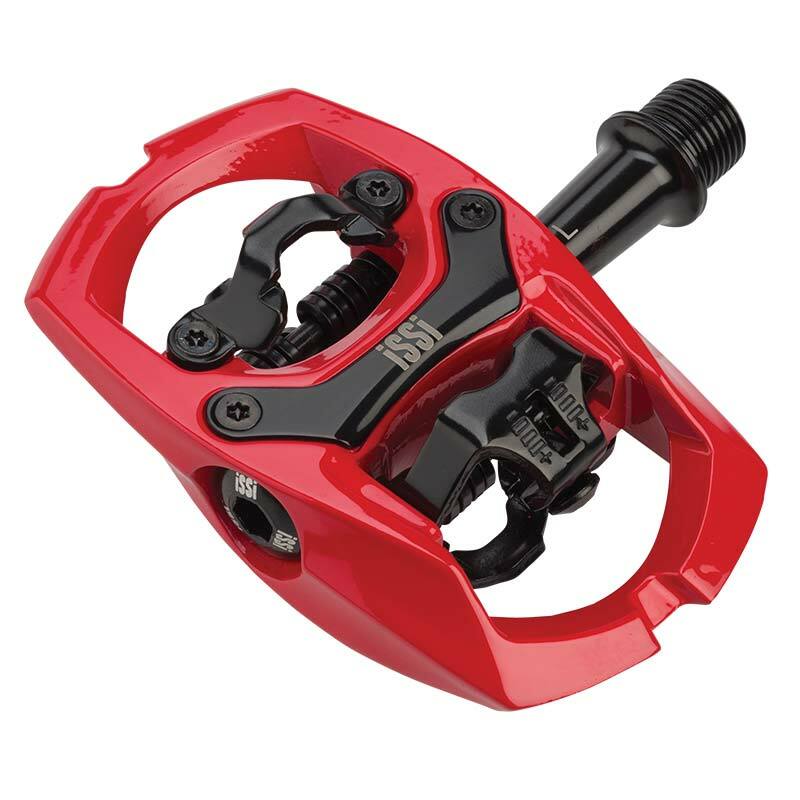 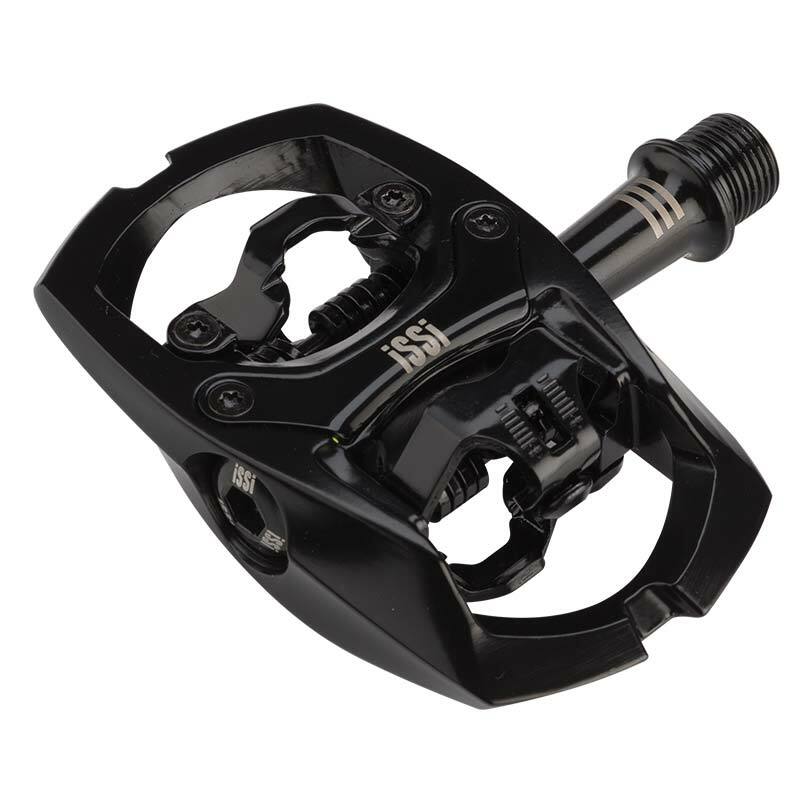 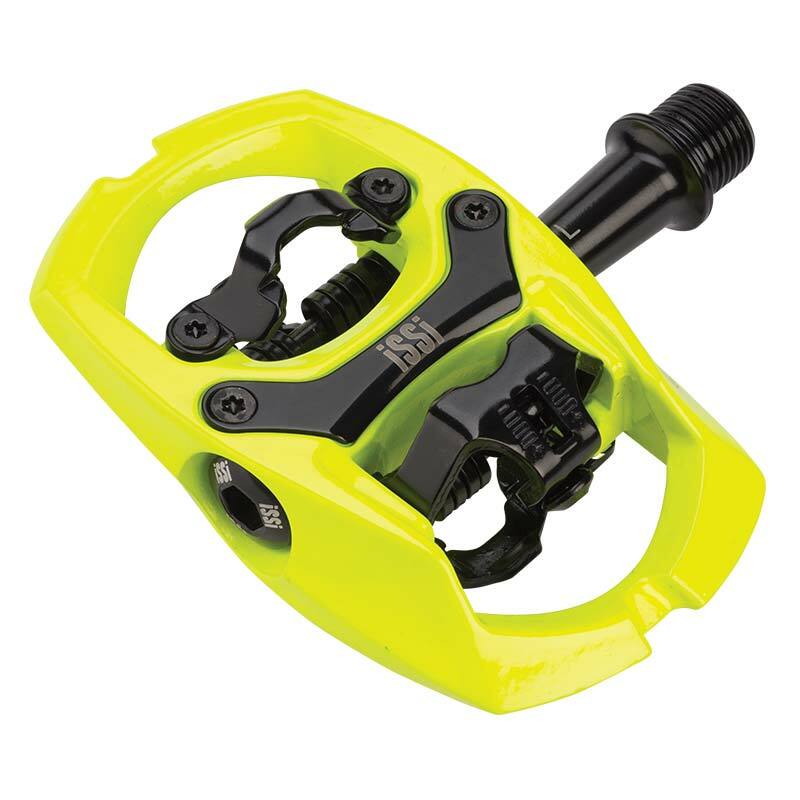 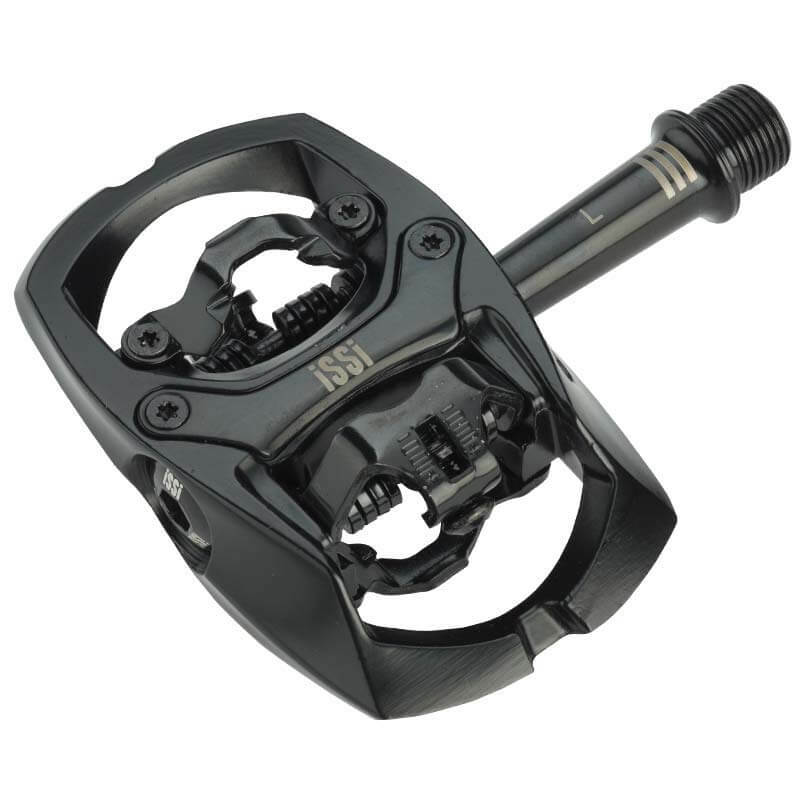 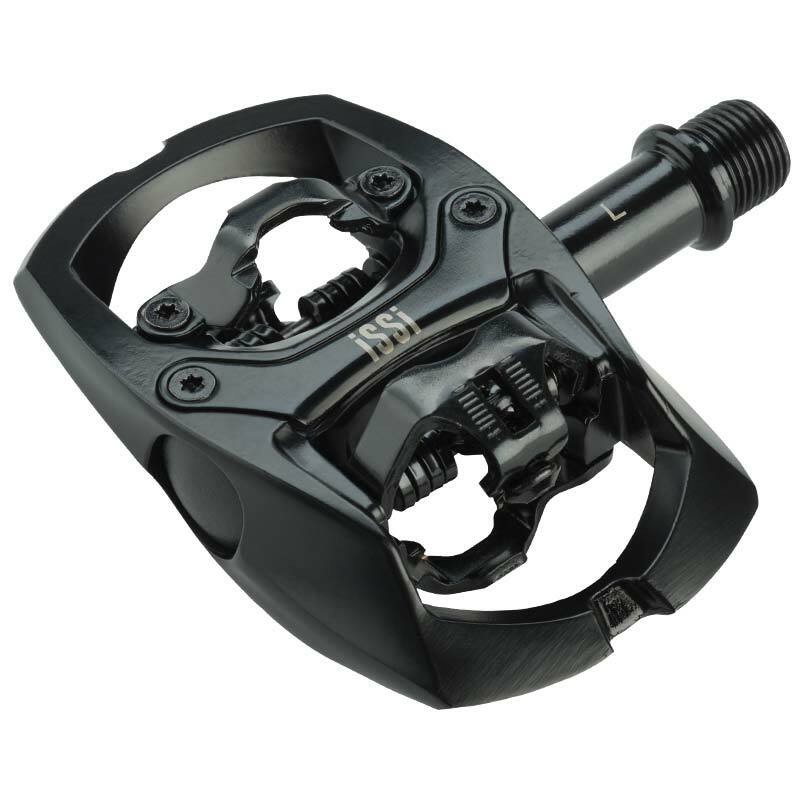 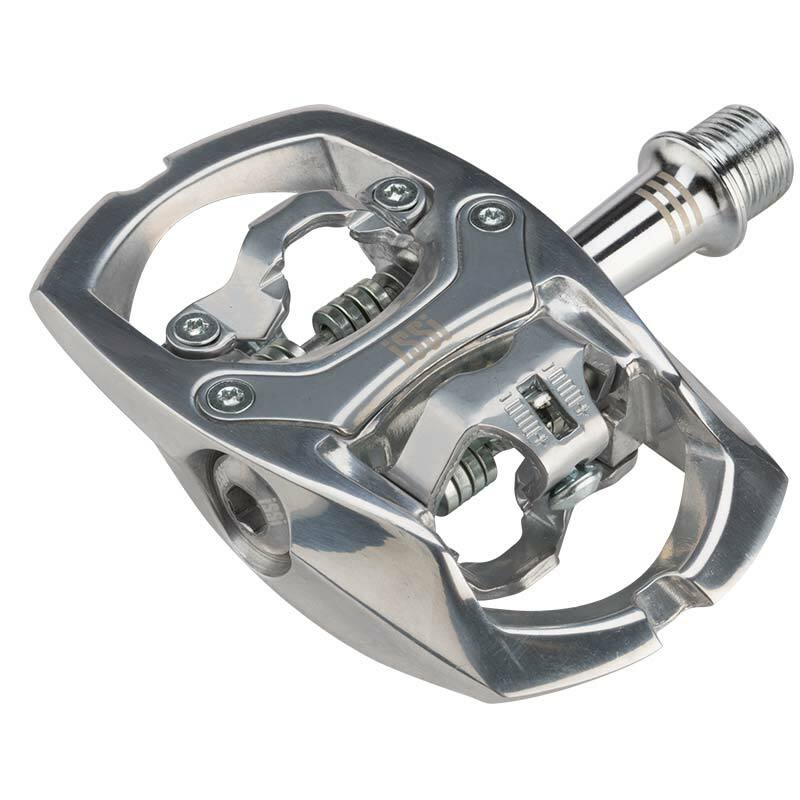 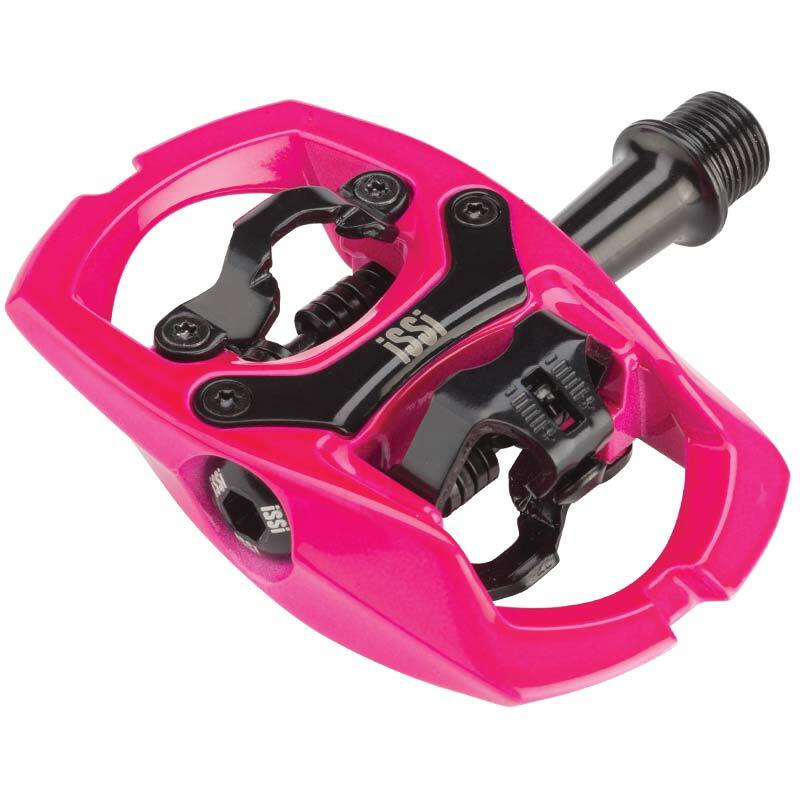 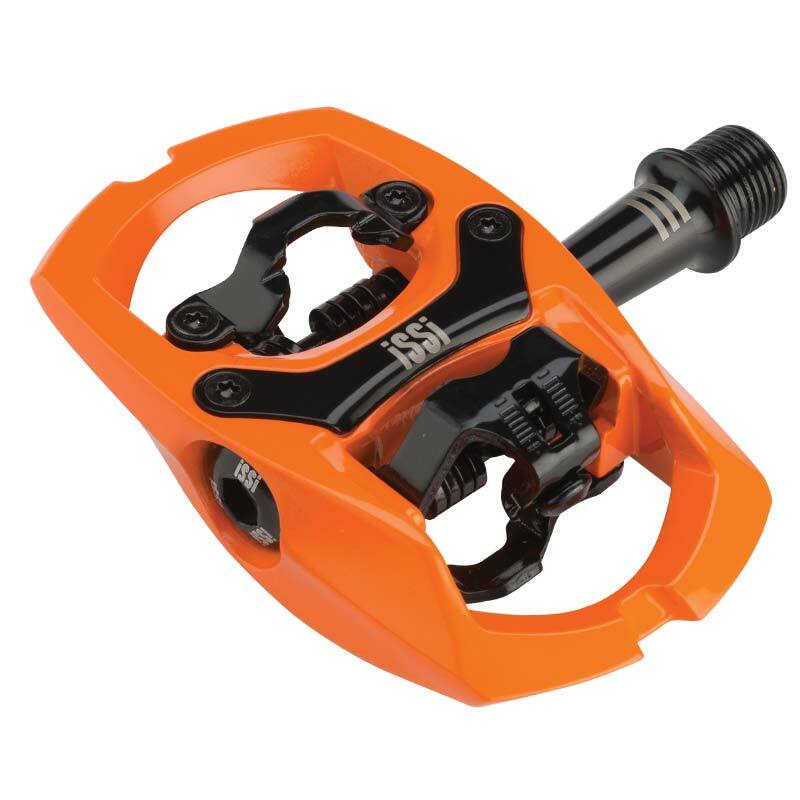 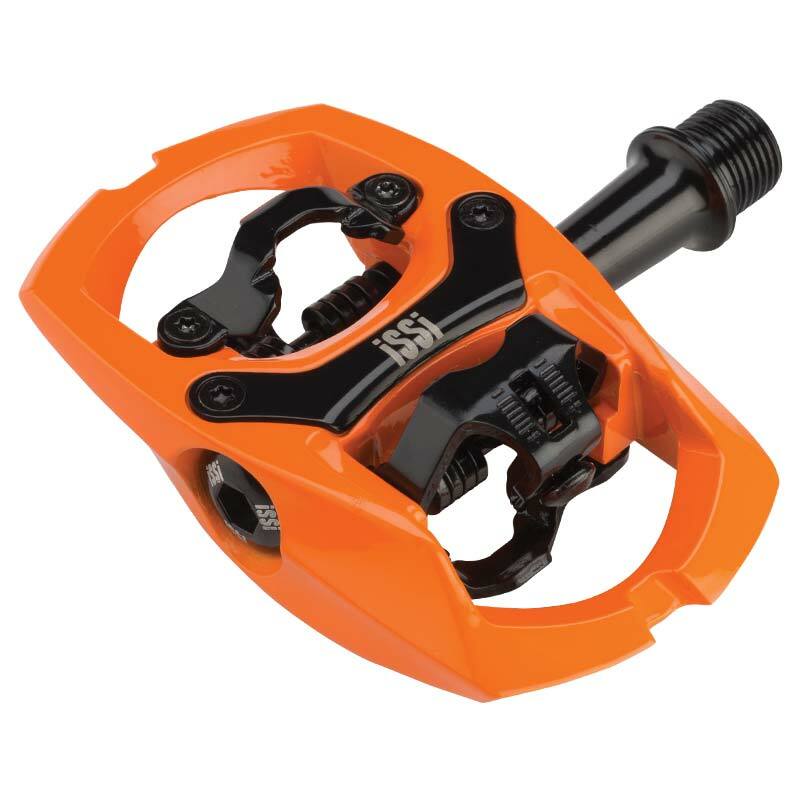 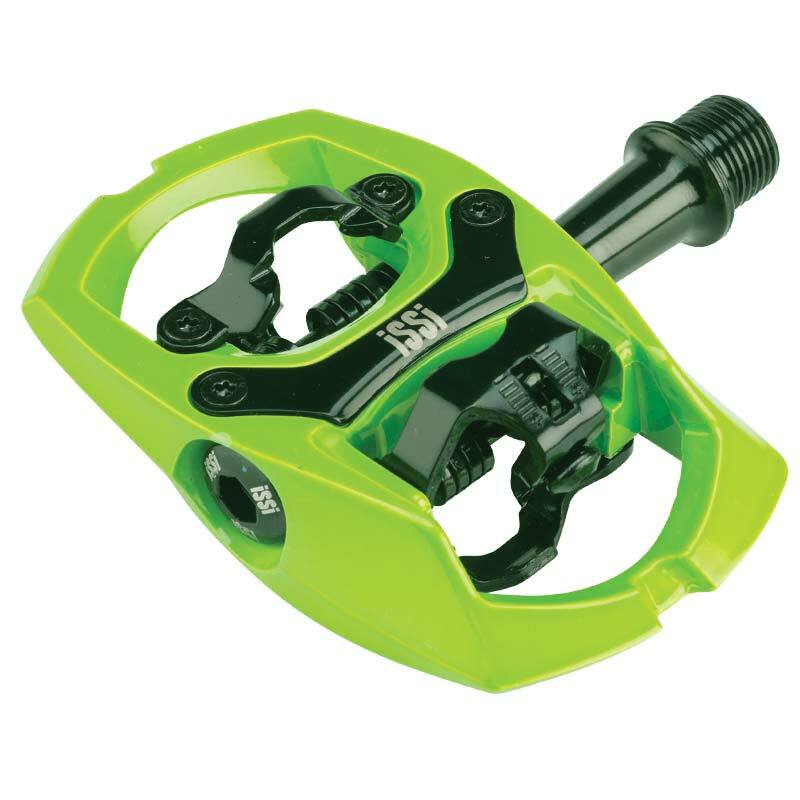 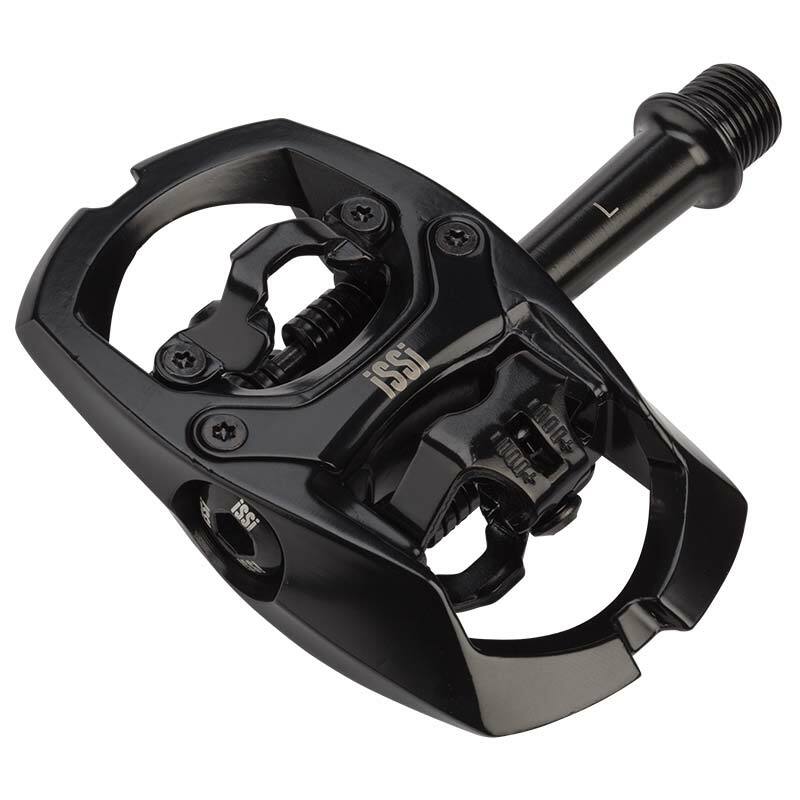 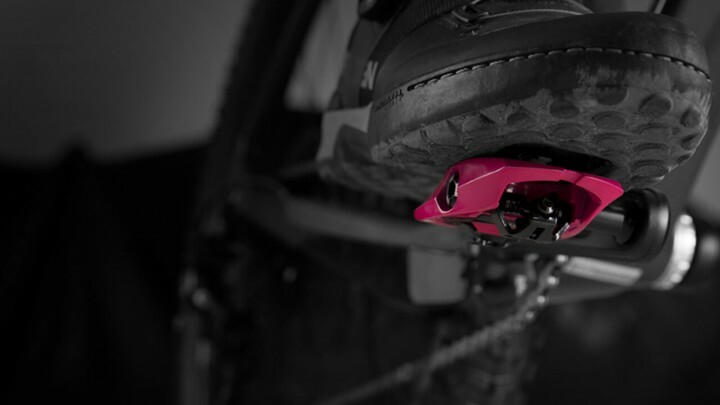 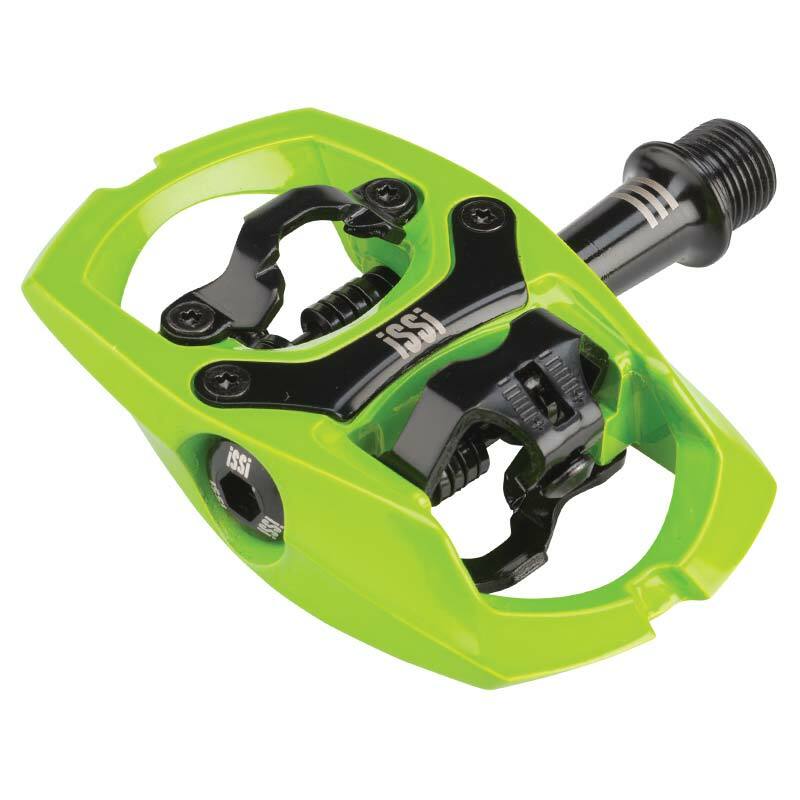 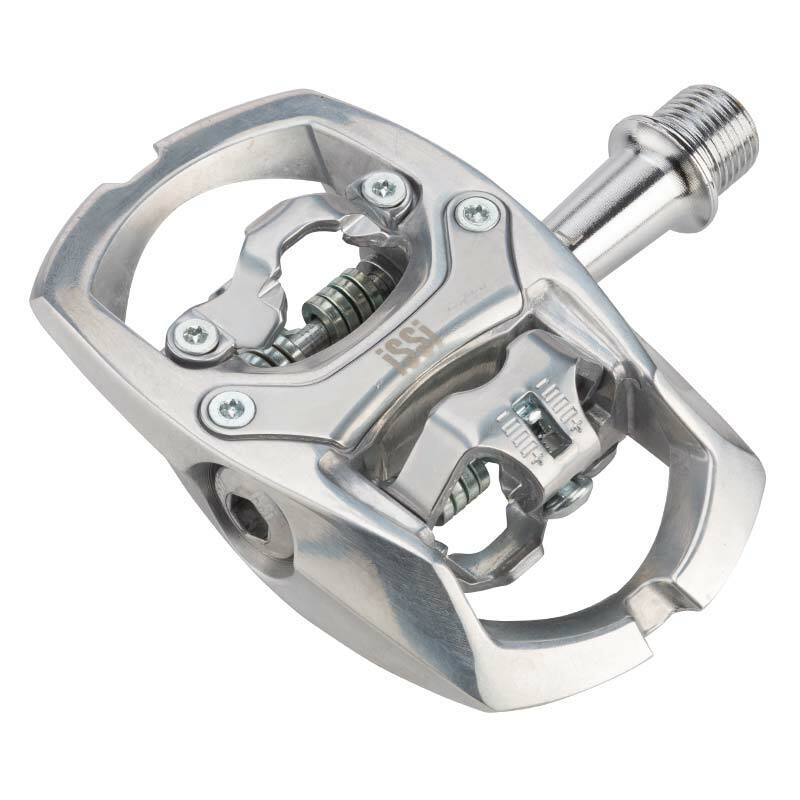 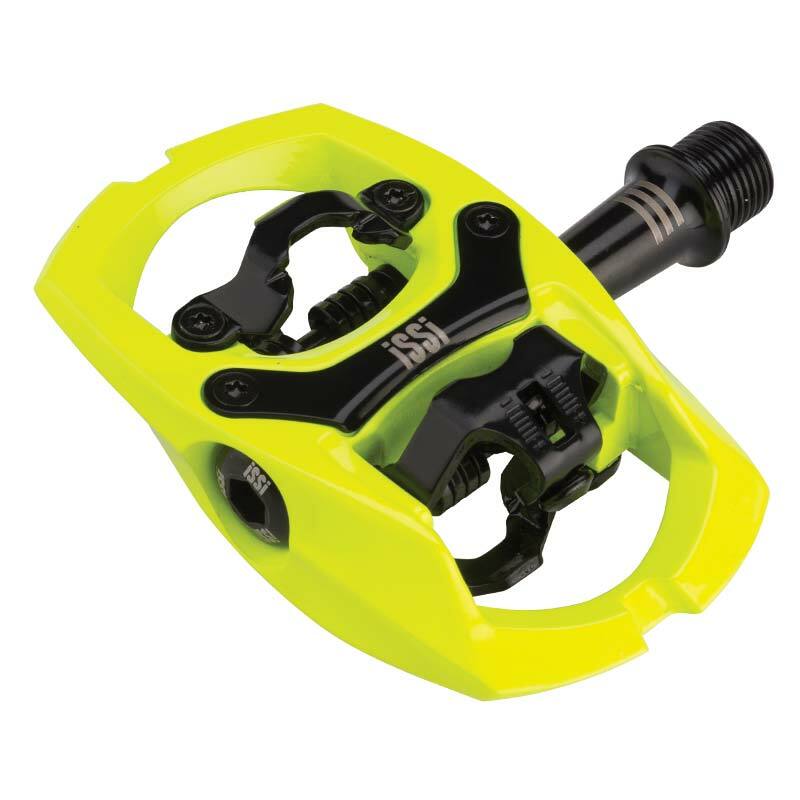 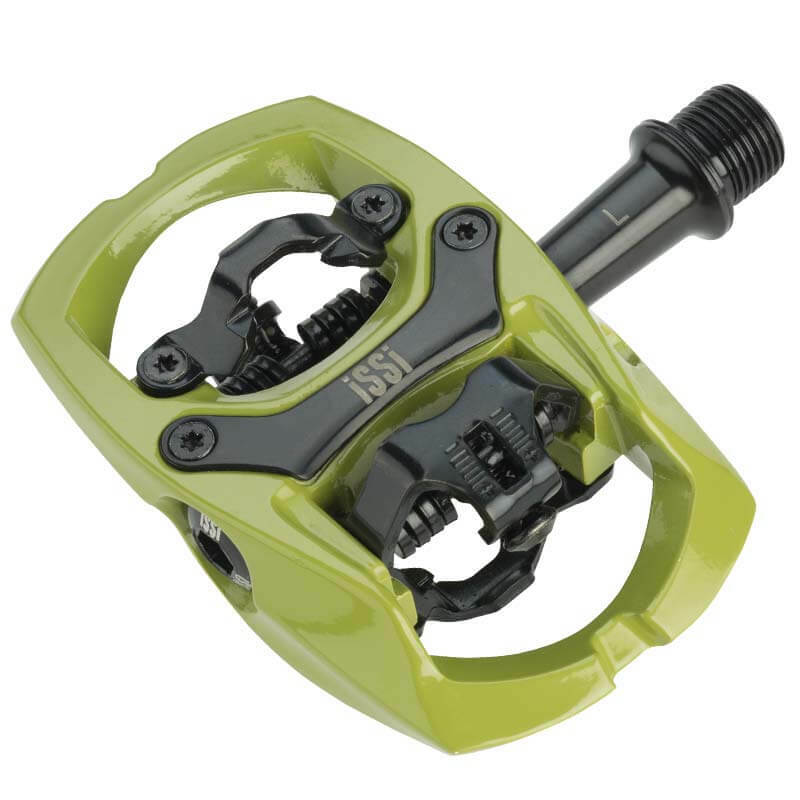 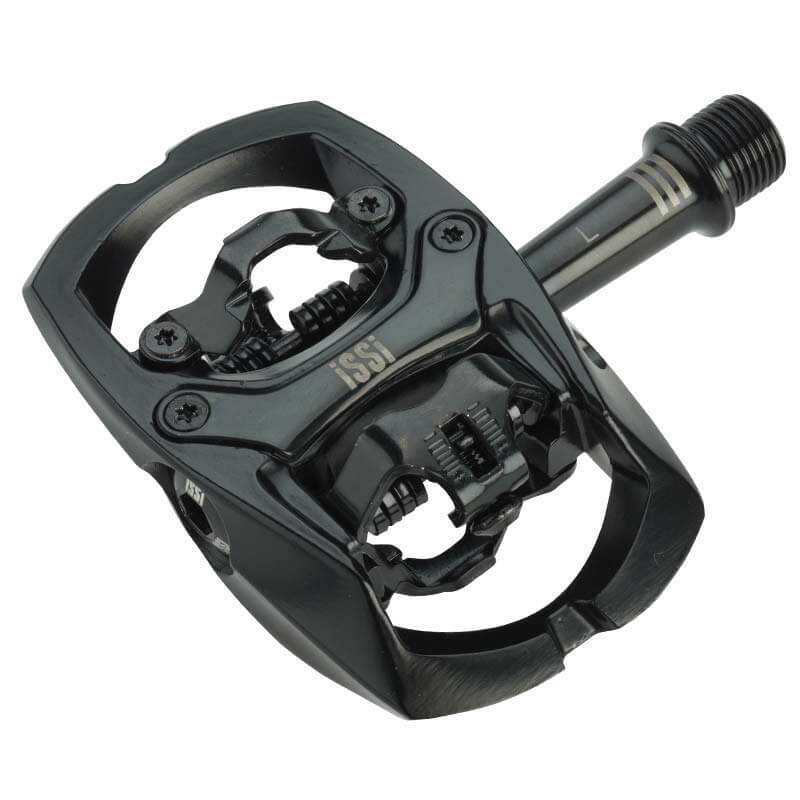 A wider platform provides solid pedal contact and mechanism protection for the rigors of cross-country and all-mountain riding—the iSSi Trail pedal provides the rider with more control and more confidence when the terrain gets tough. 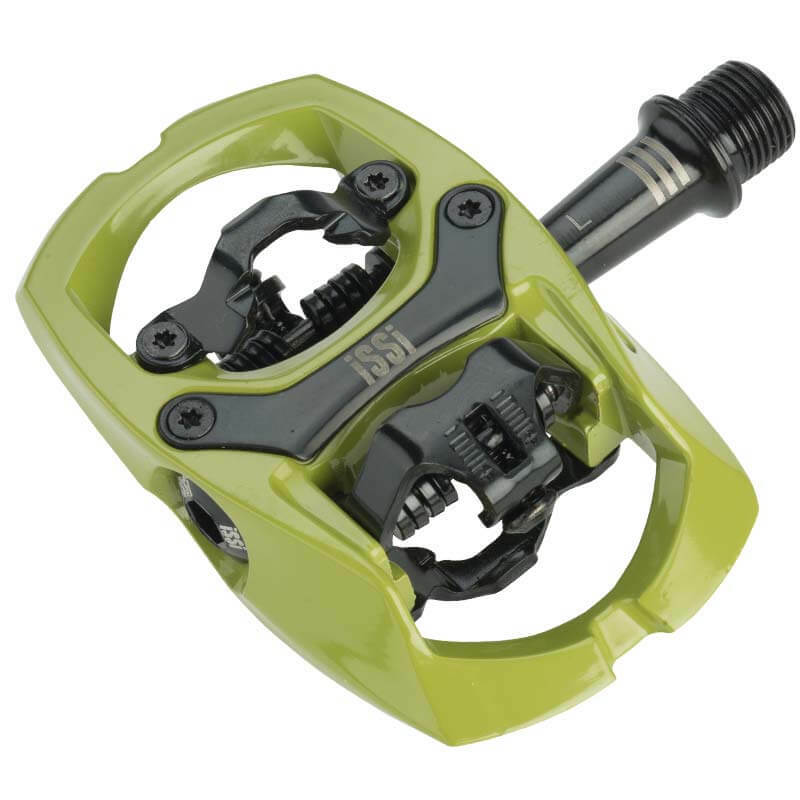 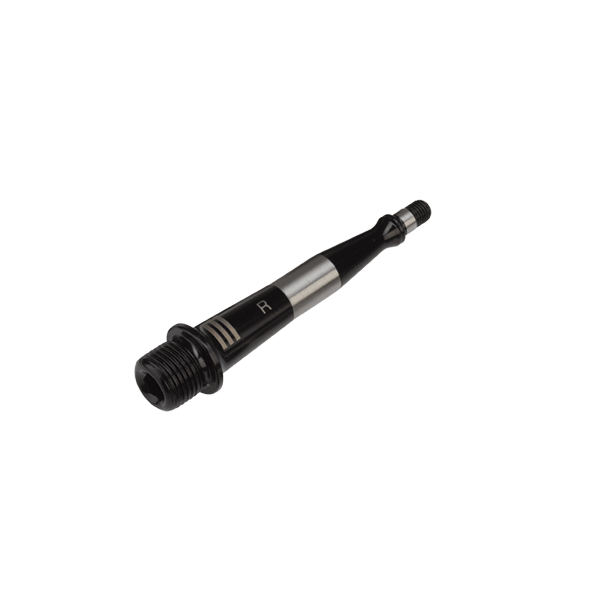 The Trail III spins on the iSSi triple bearing system—our smoothest rolling and most durable. 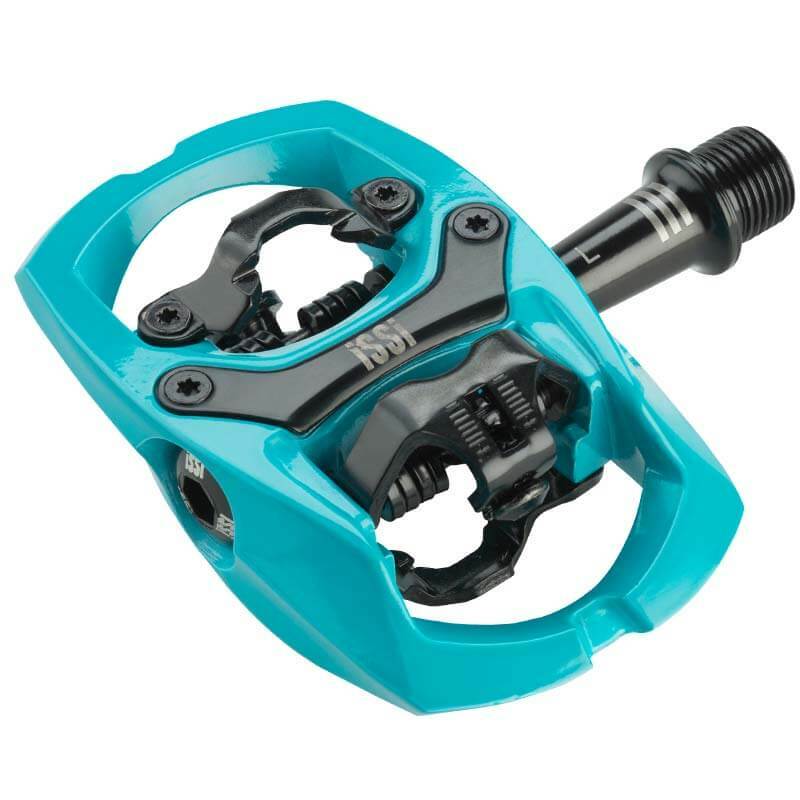 Bushing & bearing configuration in multiple spindle lengths and colors. 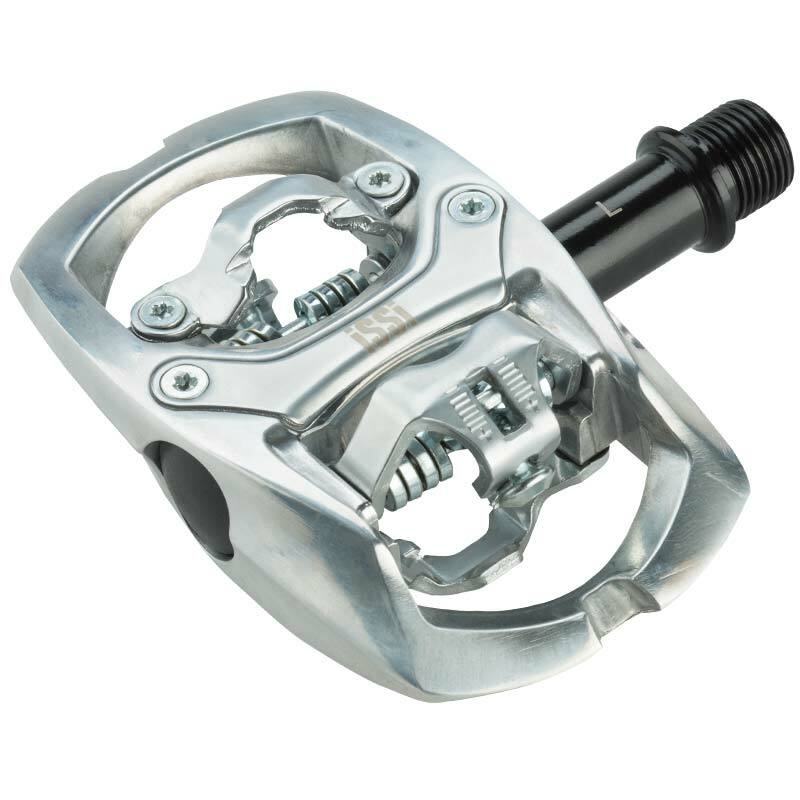 Please enter a valid address or zip code.